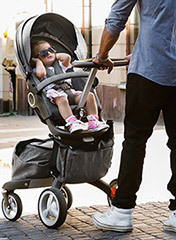 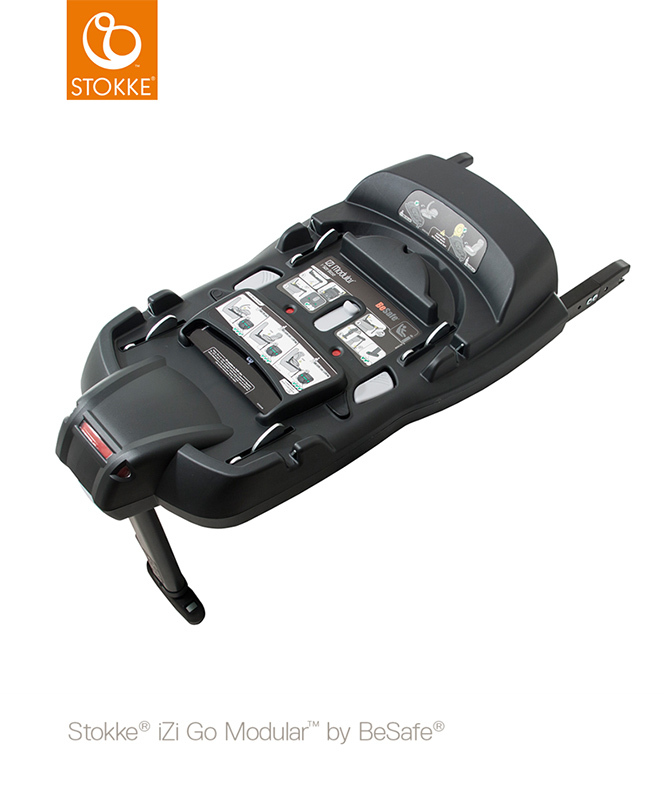 The ultimate connection Stroller. 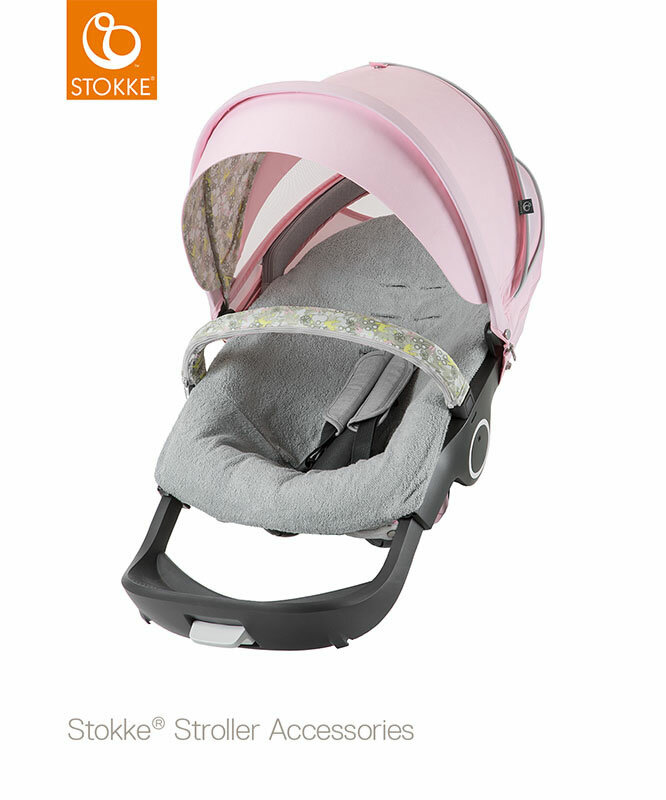 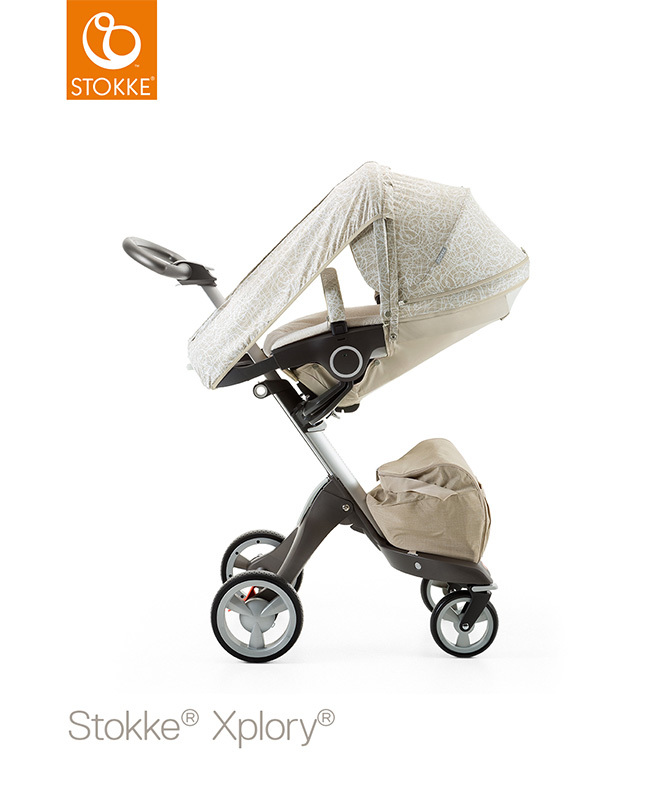 Stokke ® Xplory ® lifts your child closer to help you explore together. 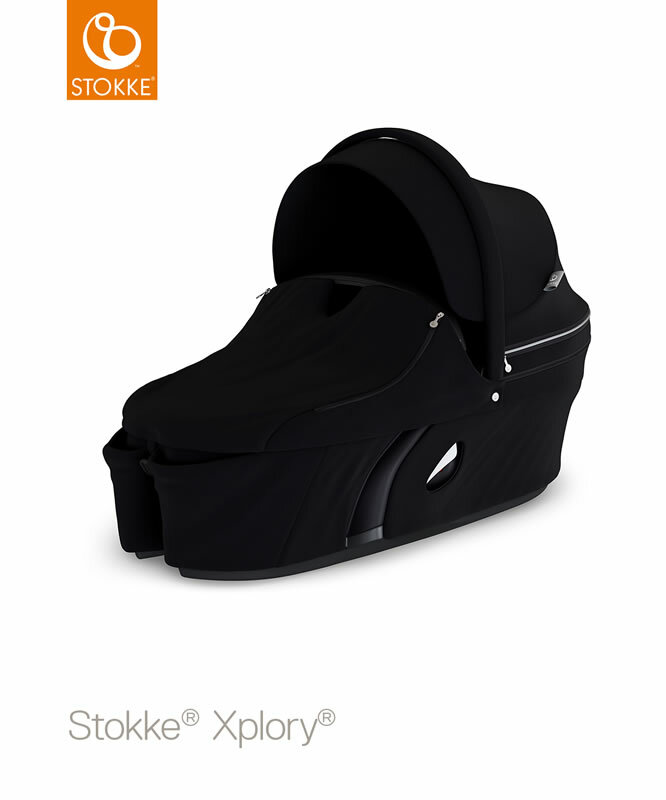 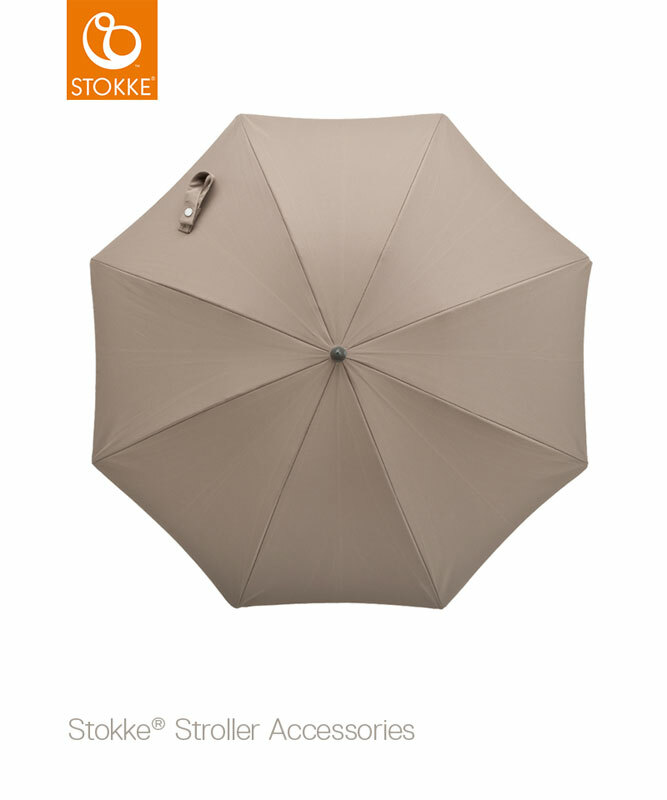 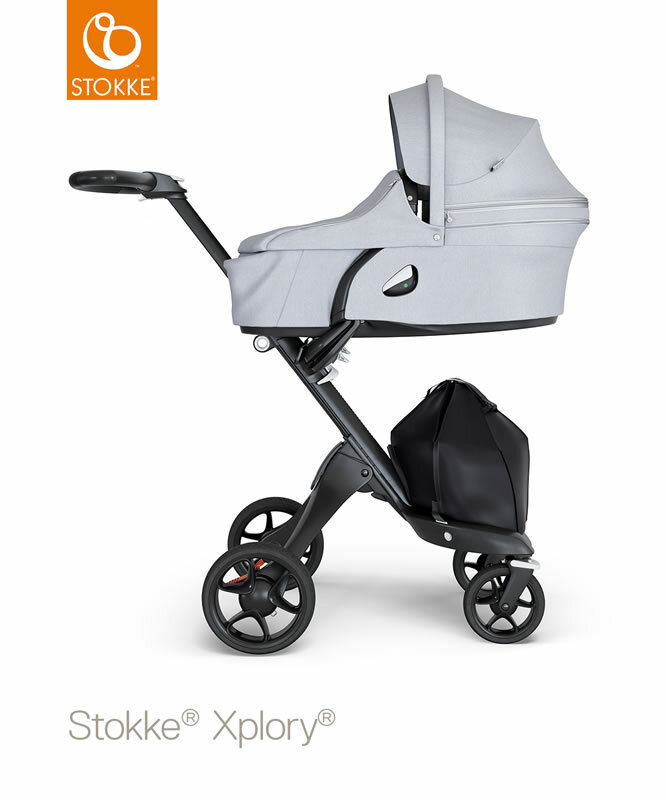 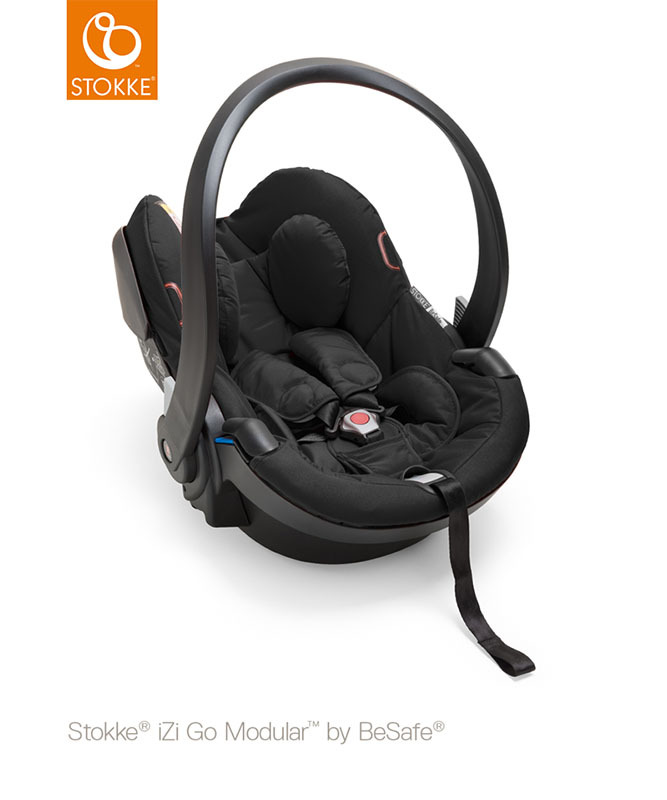 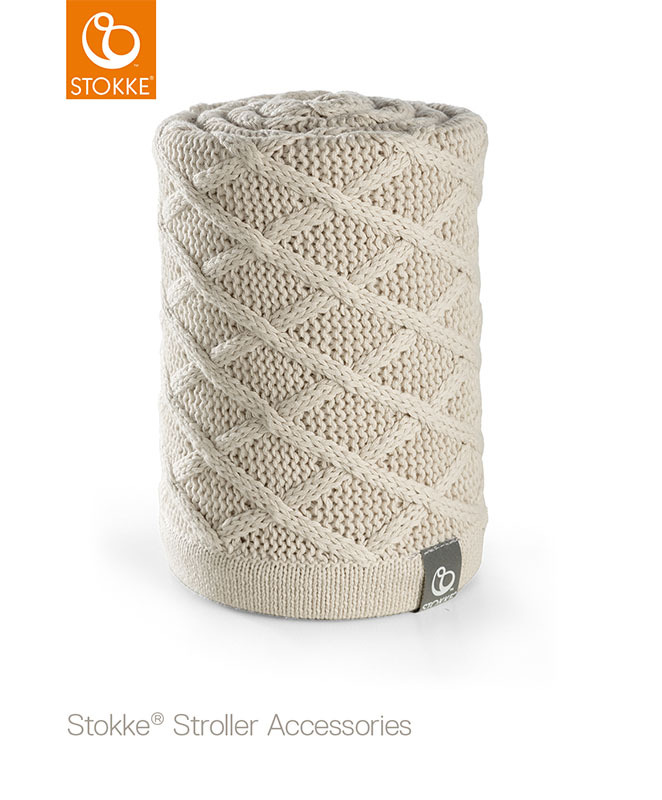 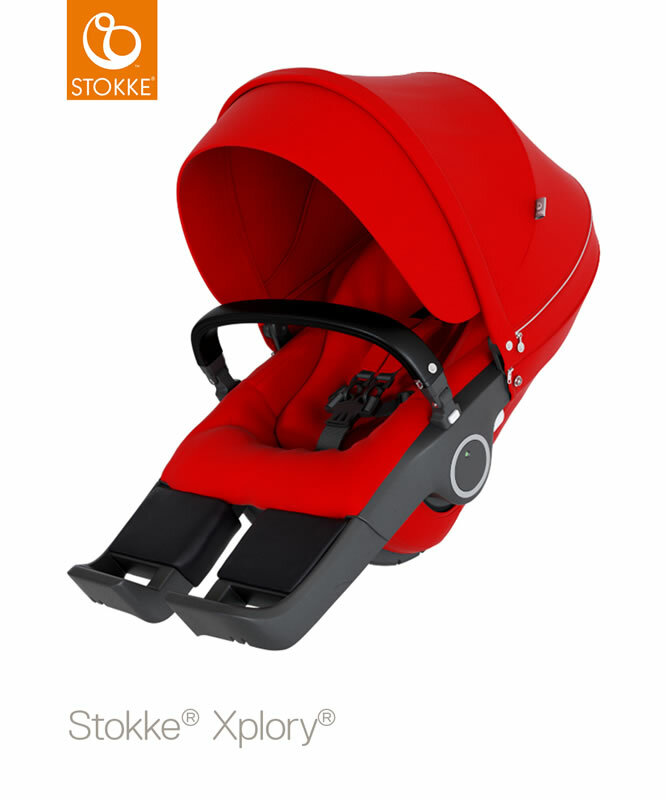 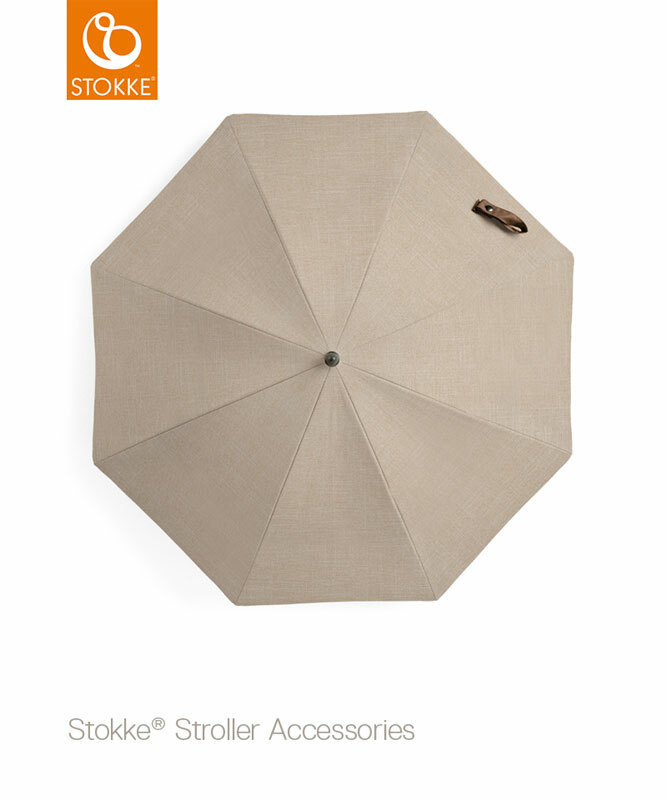 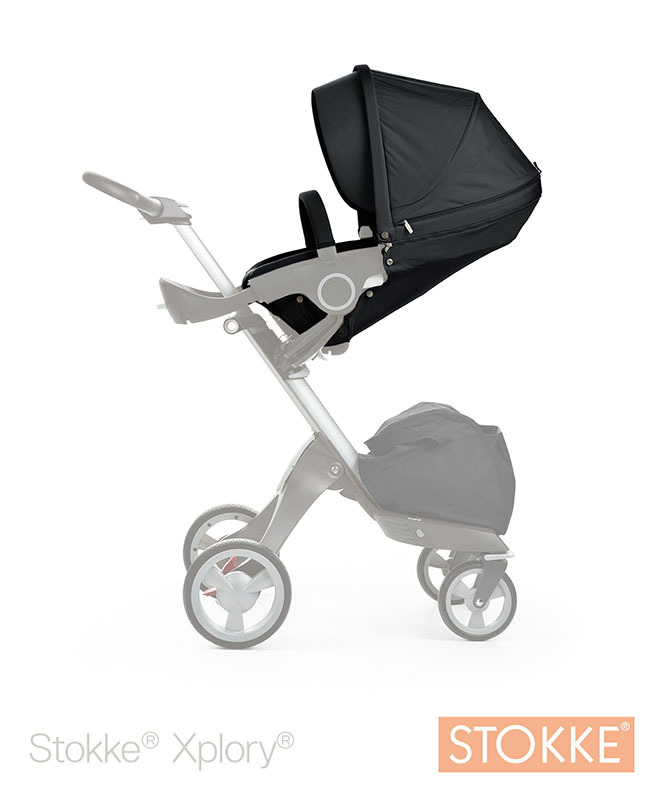 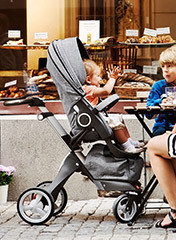 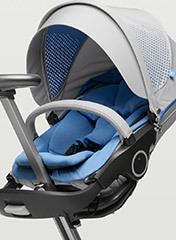 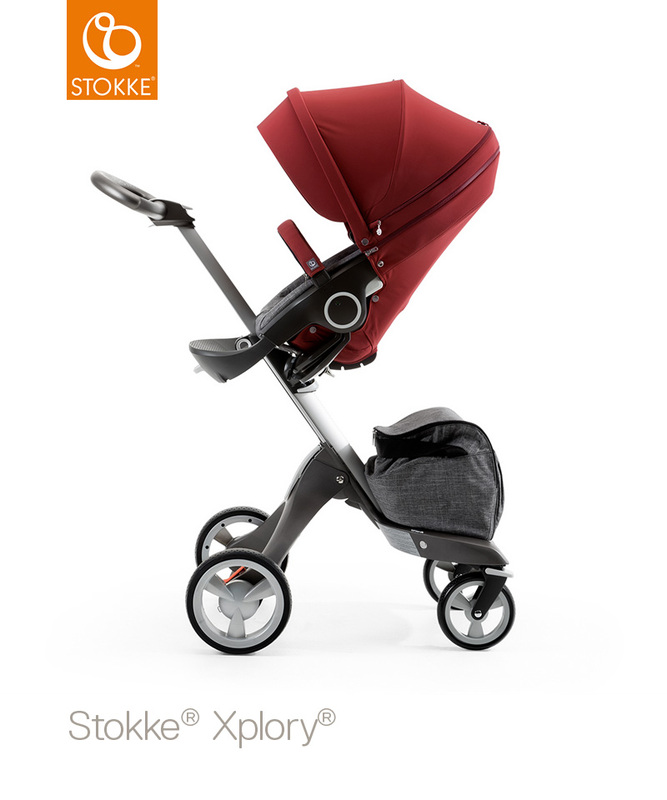 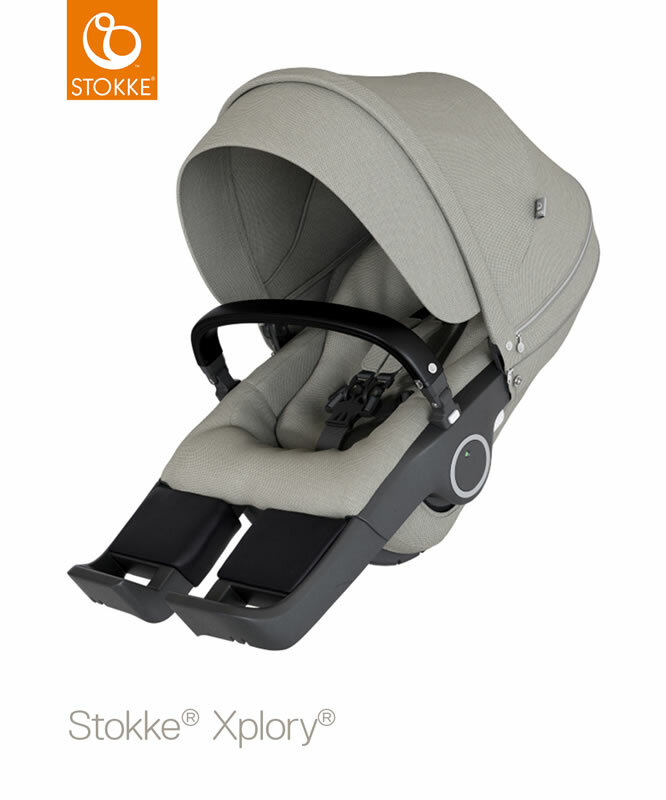 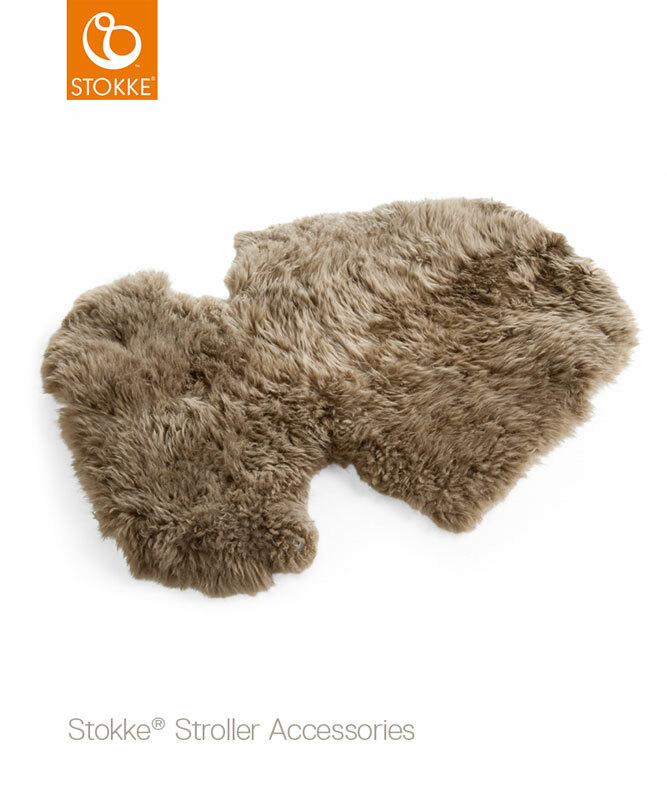 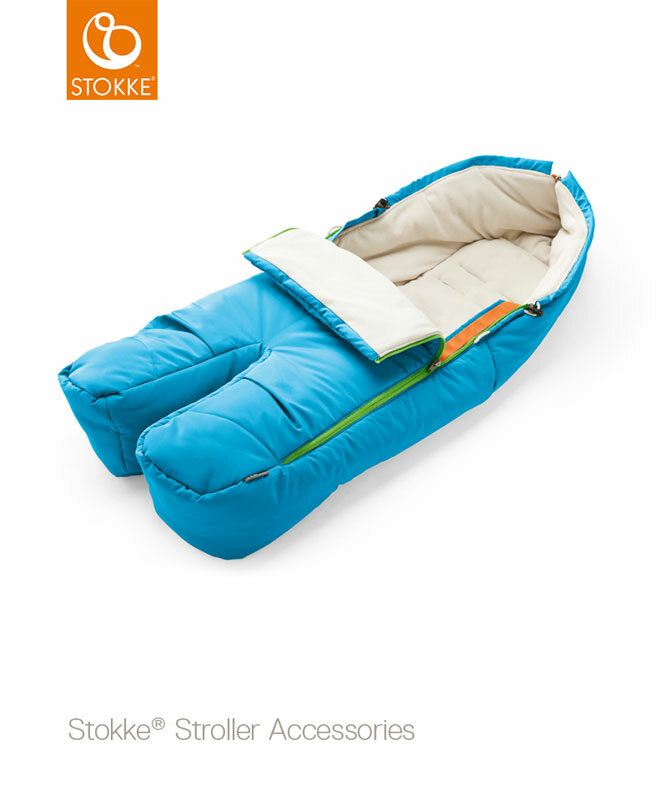 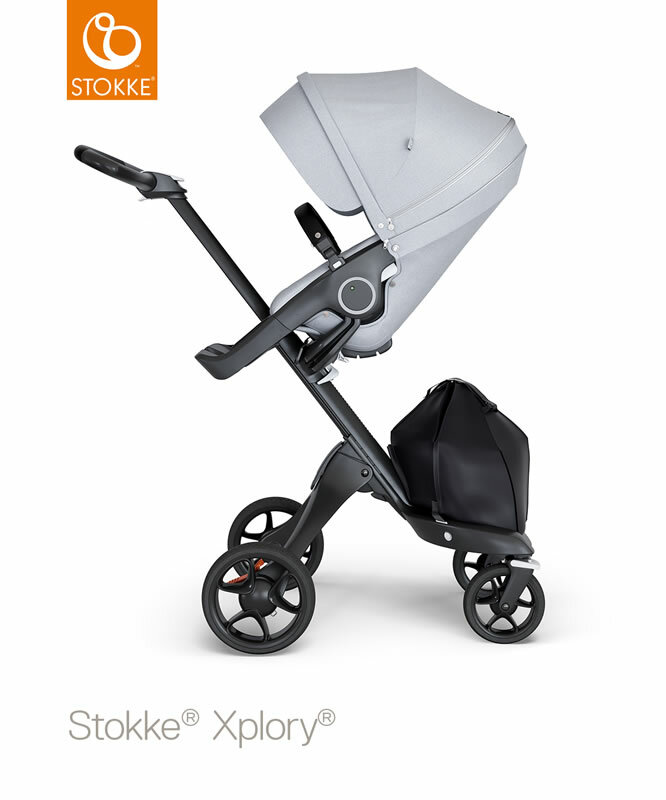 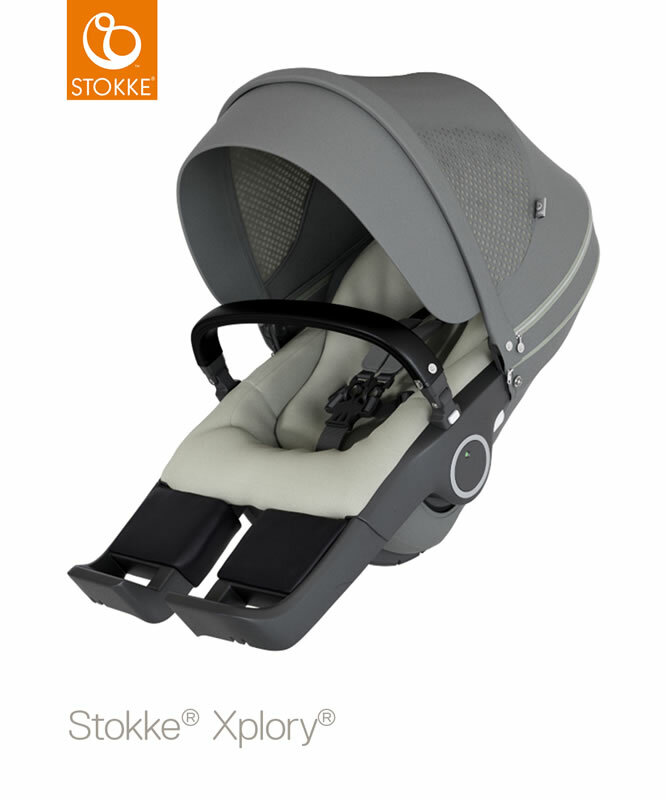 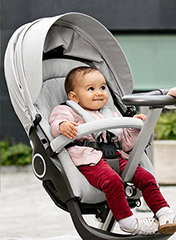 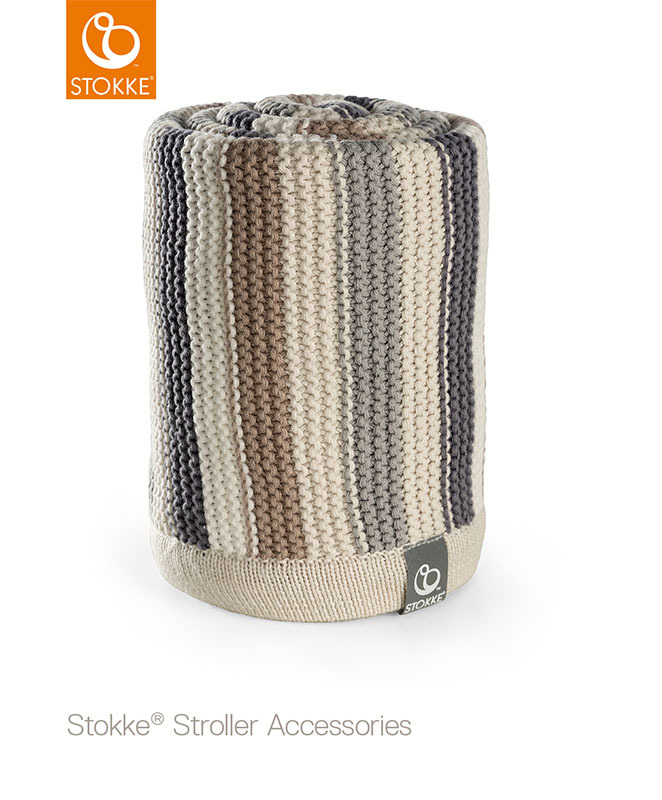 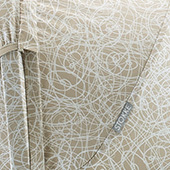 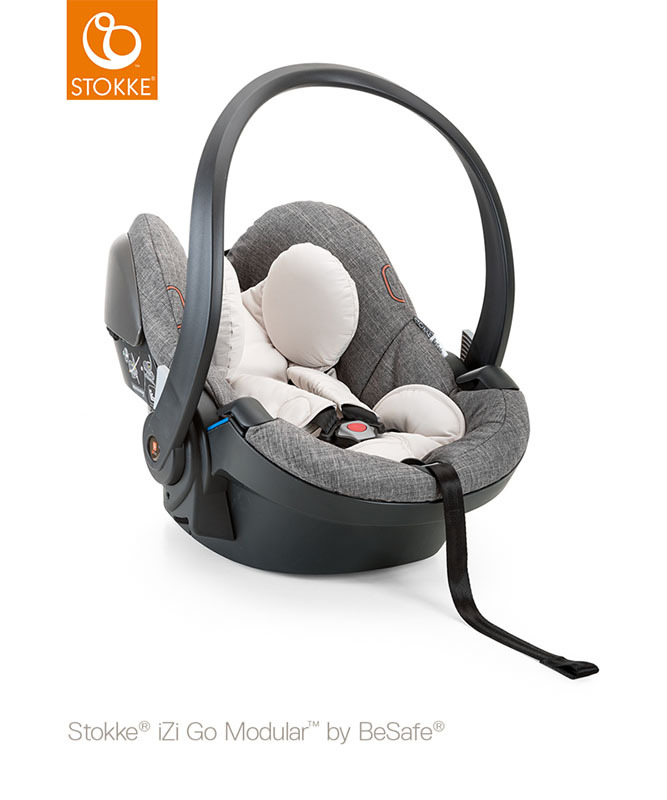 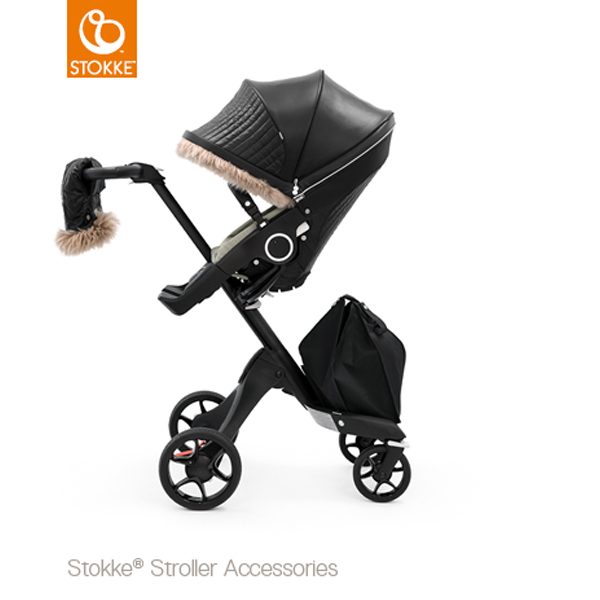 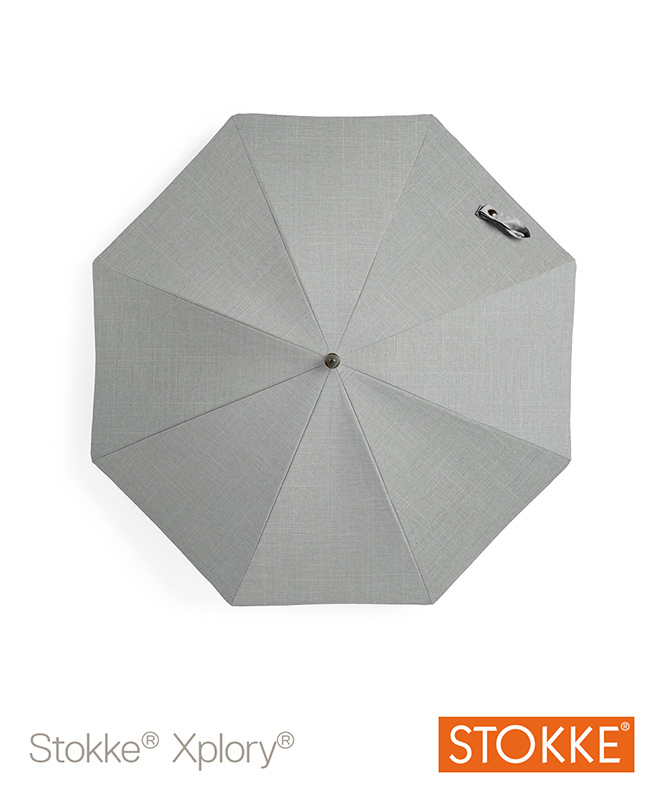 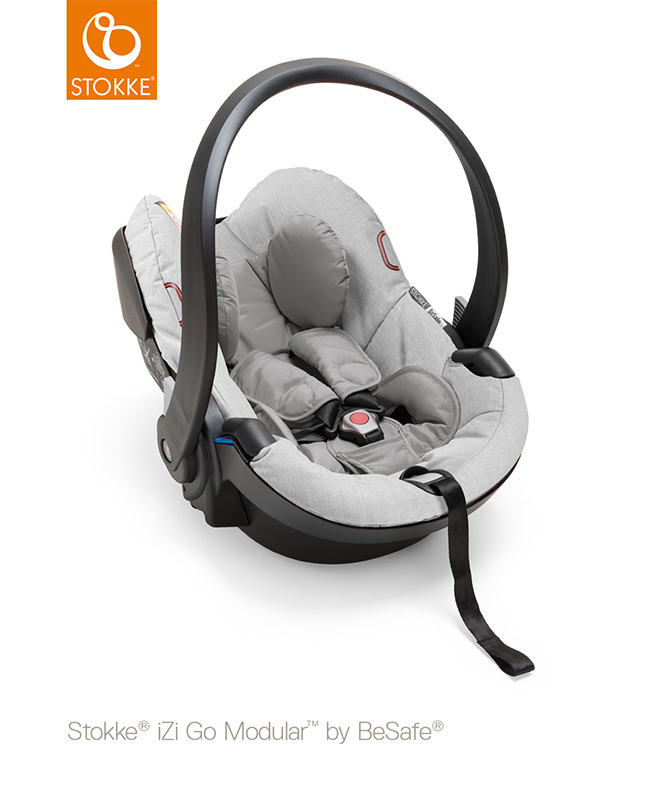 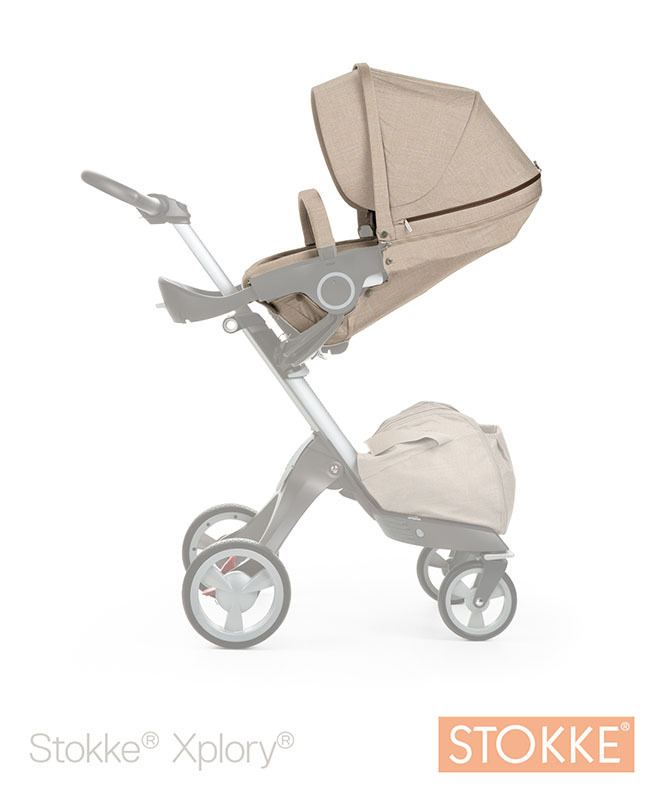 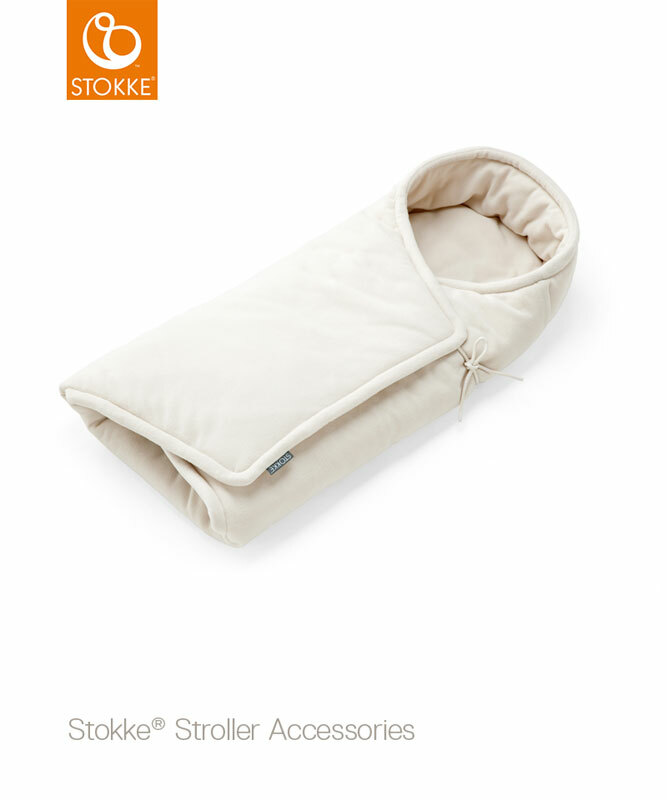 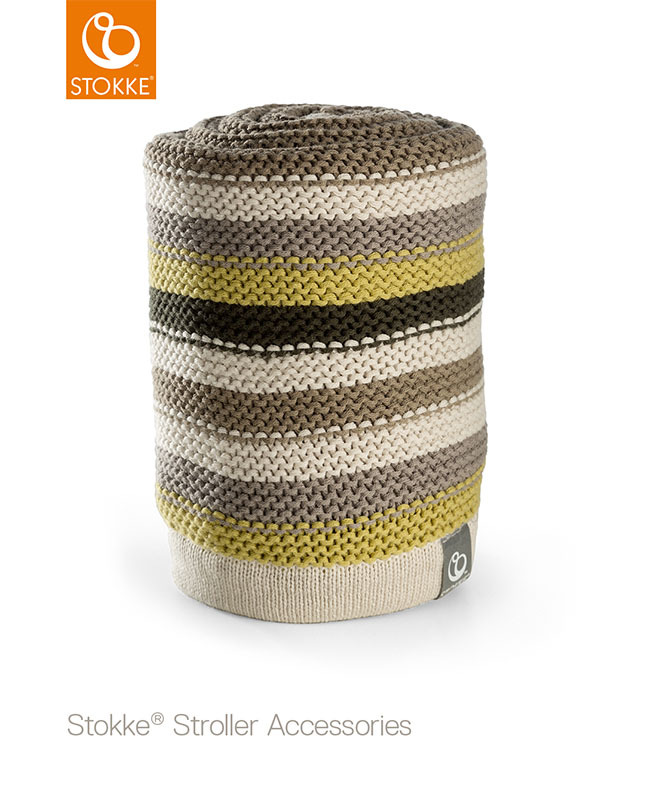 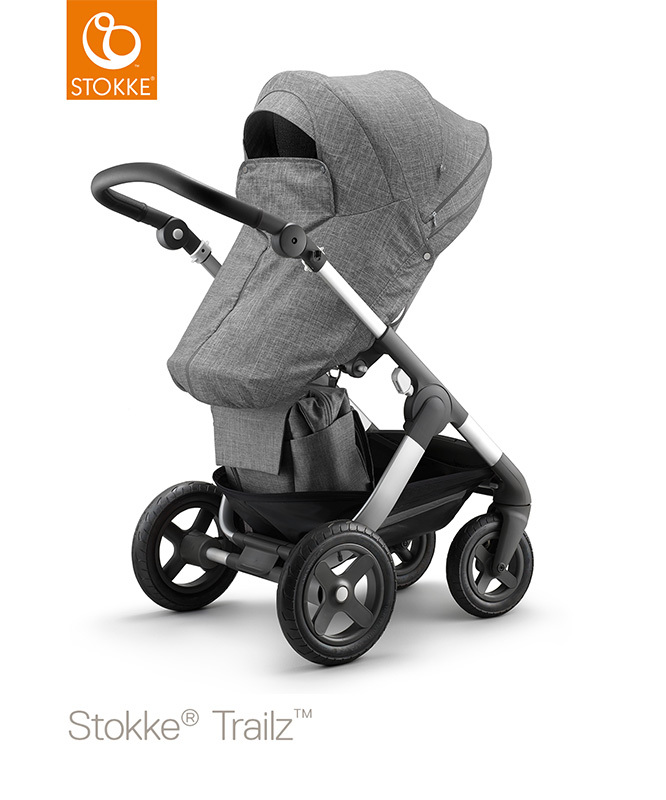 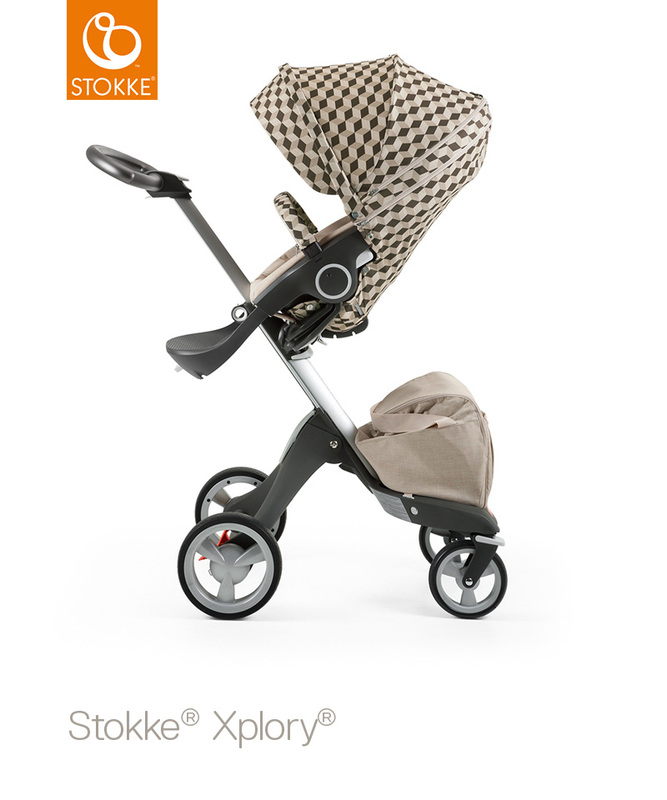 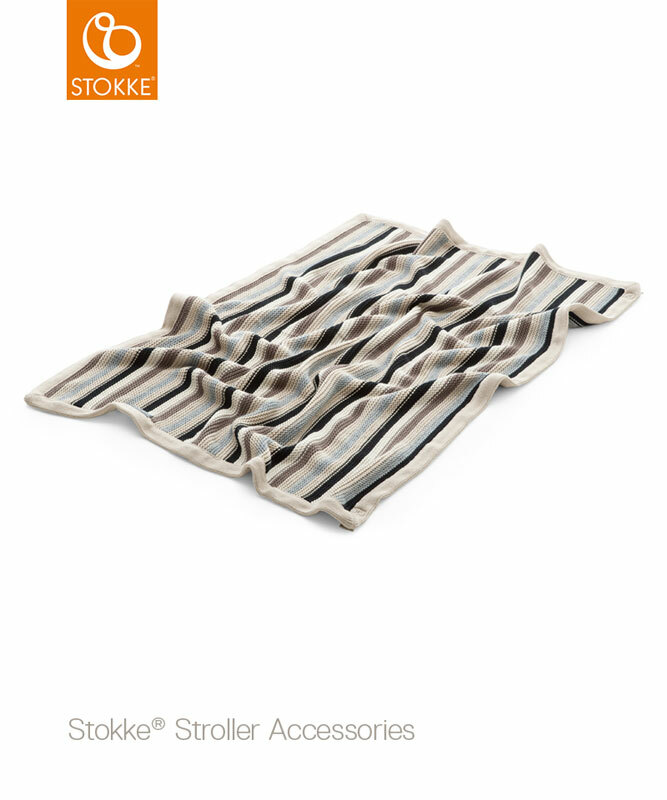 The Stokke ® Xplory ® has won many awards for its striking looks, design and functionality. 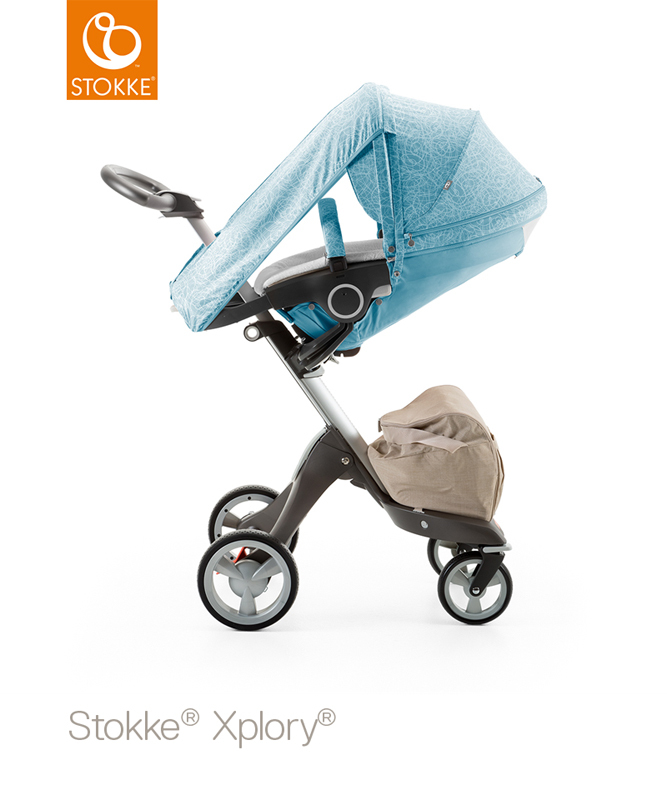 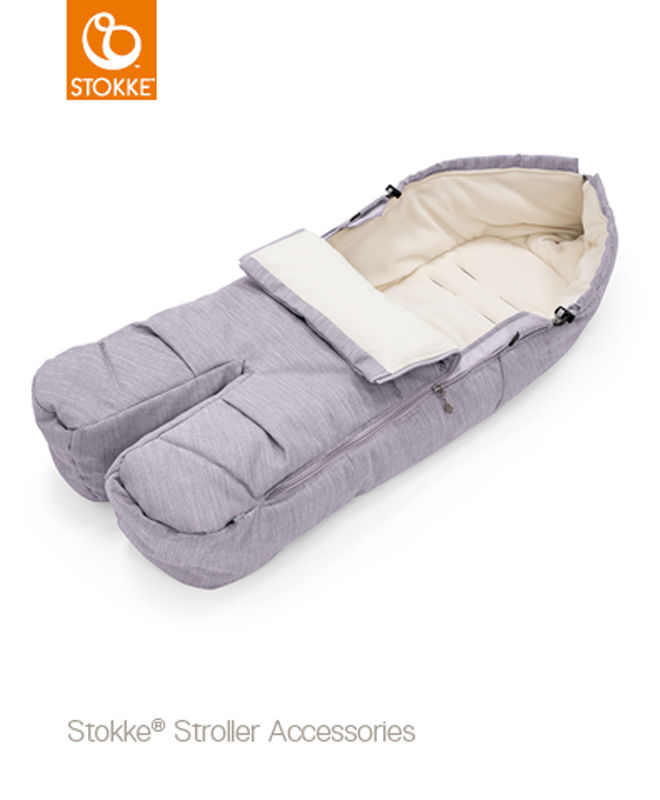 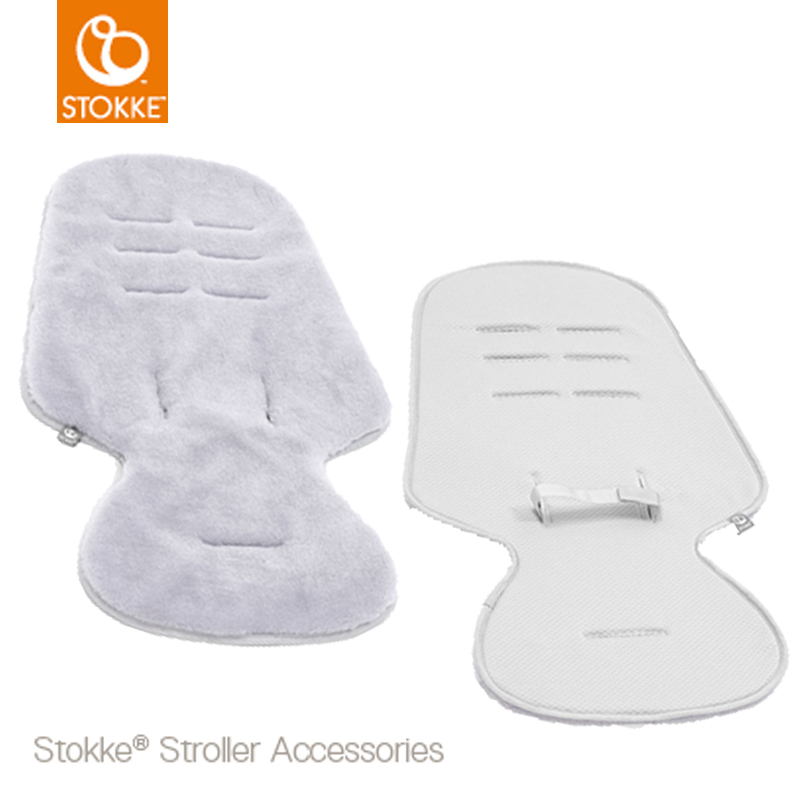 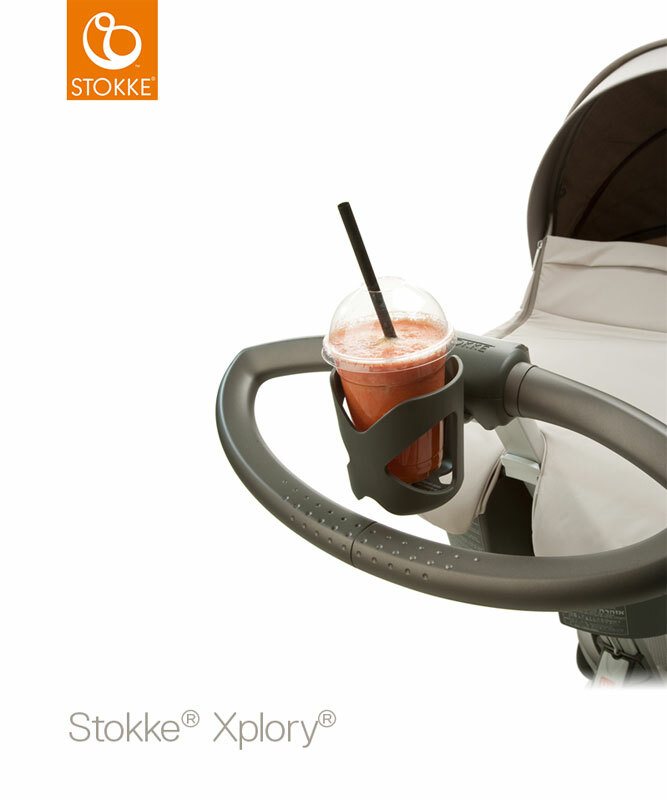 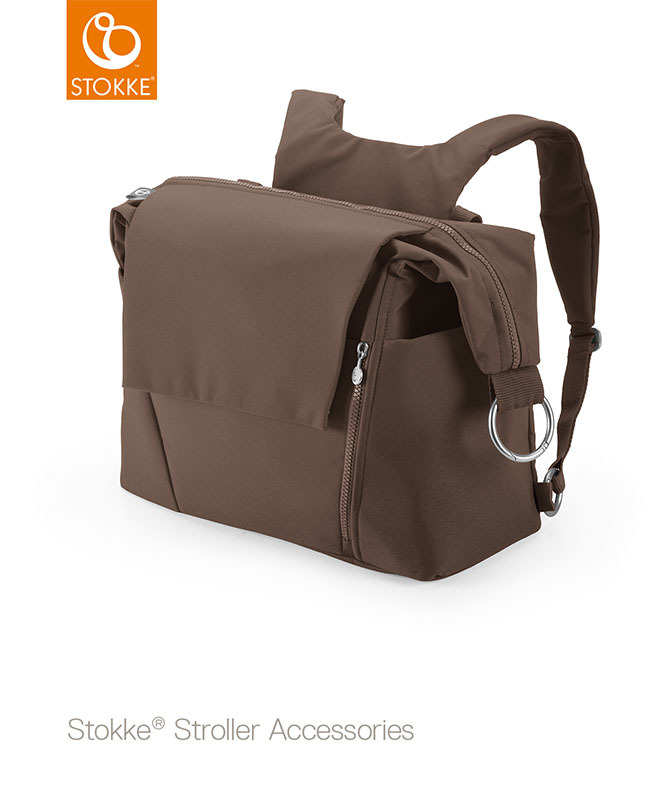 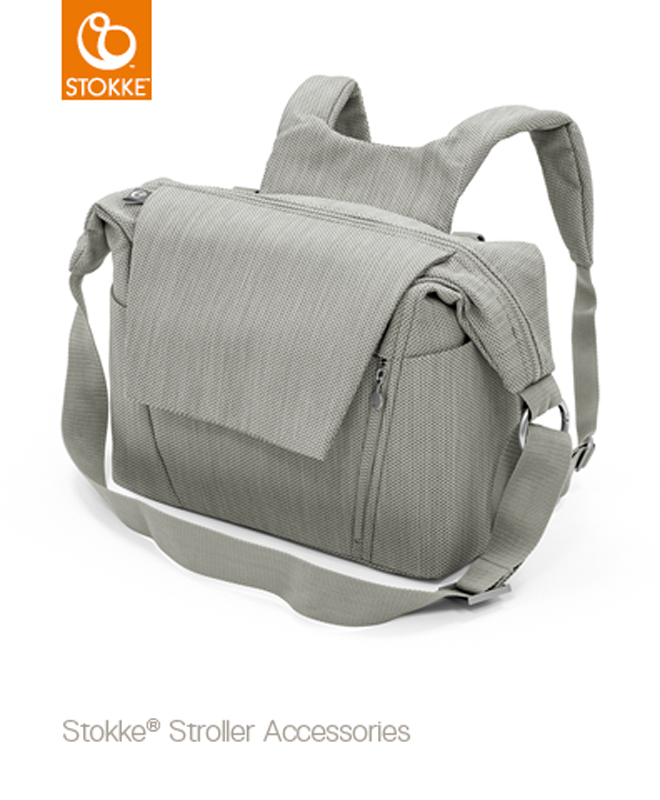 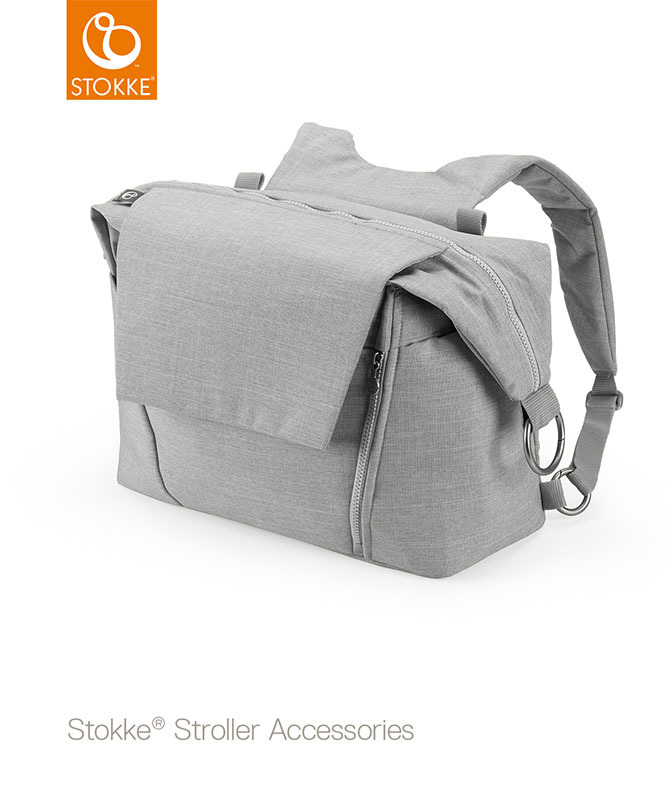 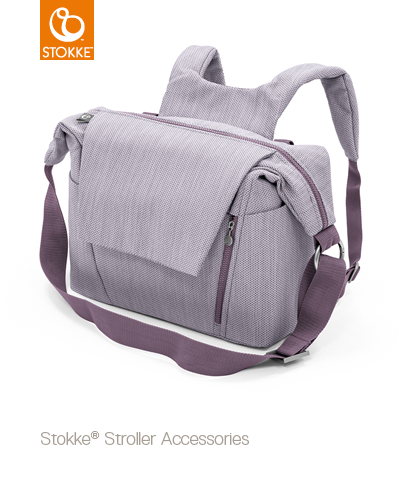 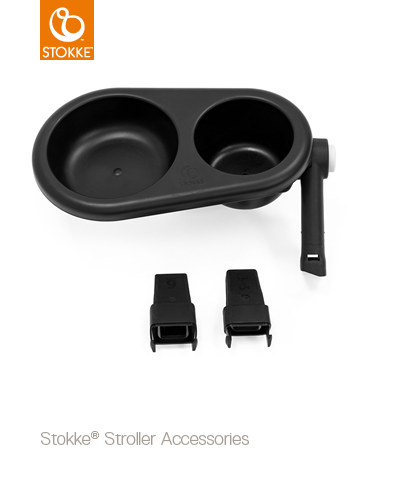 NEW Stokke® Xplory® V6 with lockable front wheels, new cup holder attachment, new shopping bag attachment and easier folding mechanism. 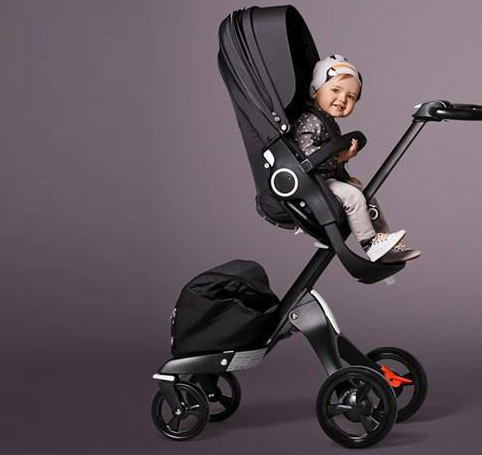 Now with Black Wheels. 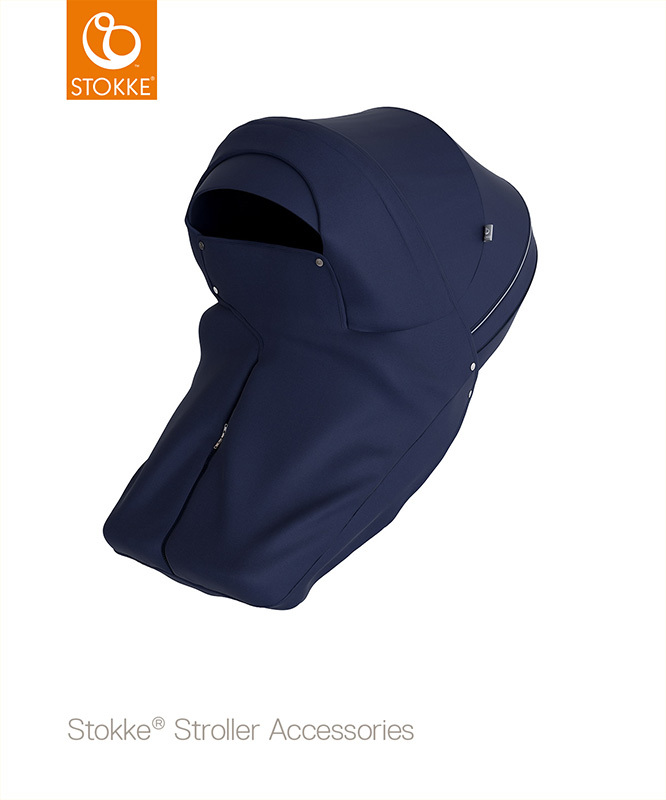 Includes: Chassis, Seat, Textiles, Shopping Bag, Hood and Cap. 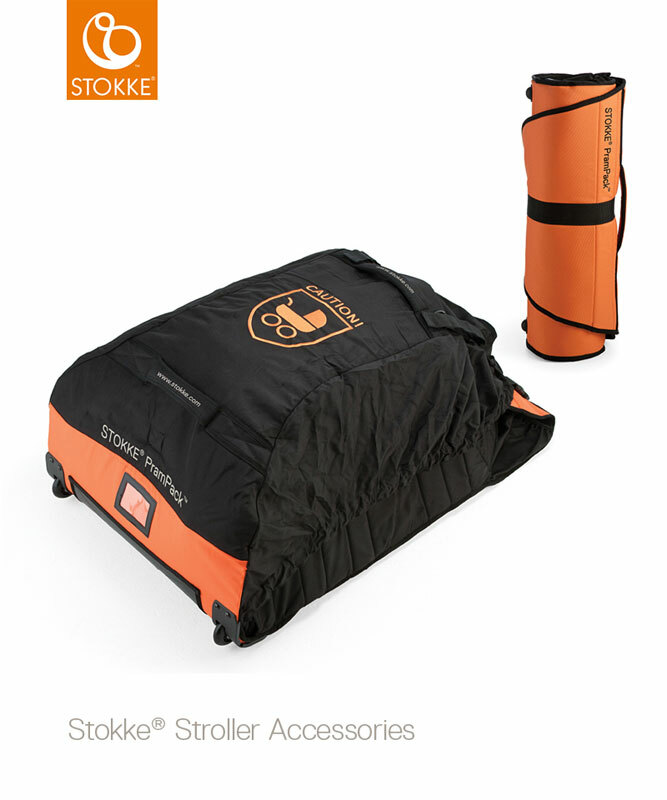 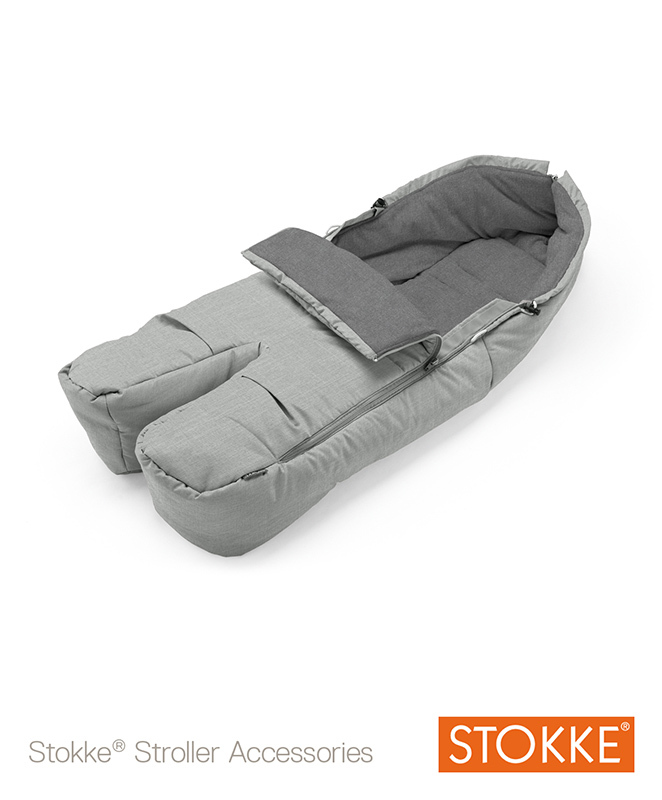 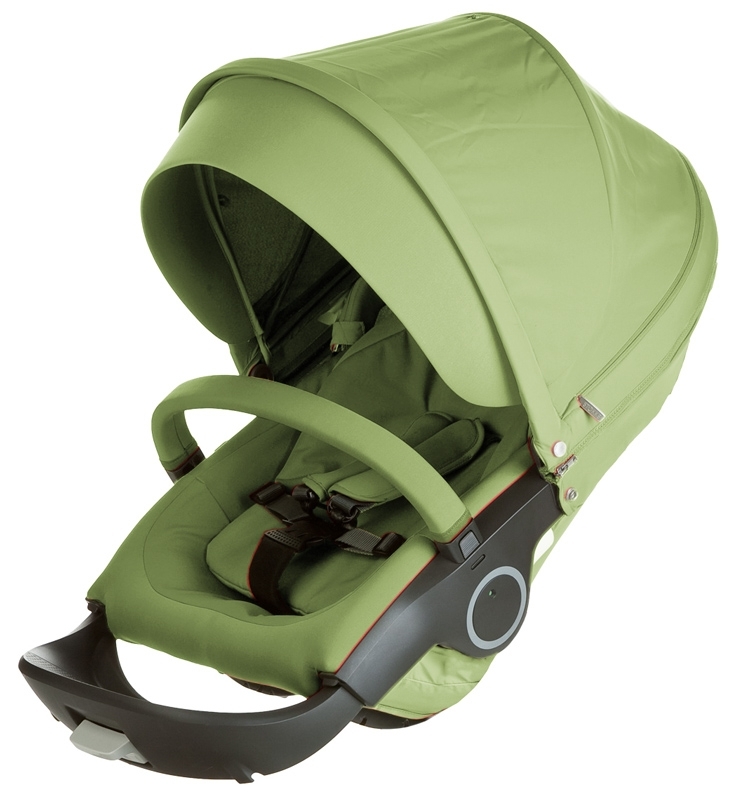 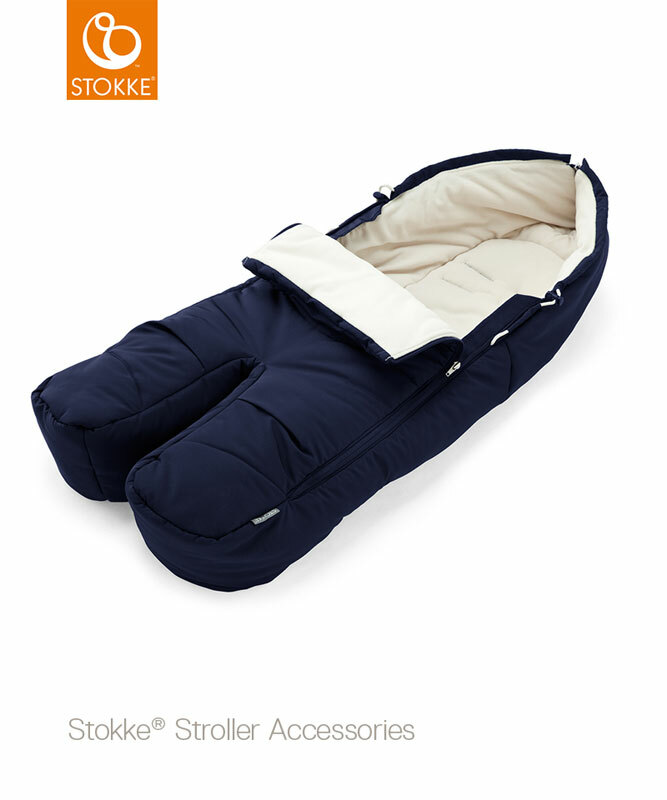 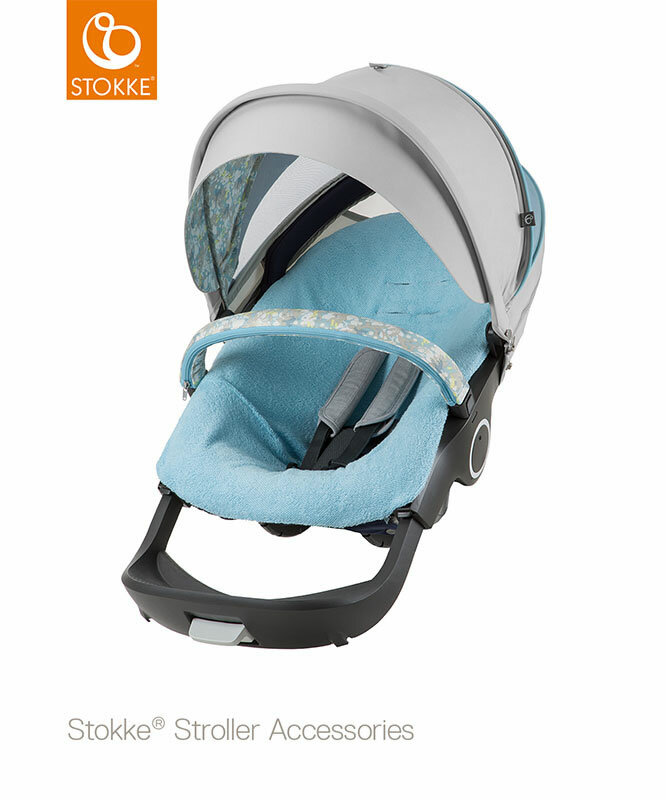 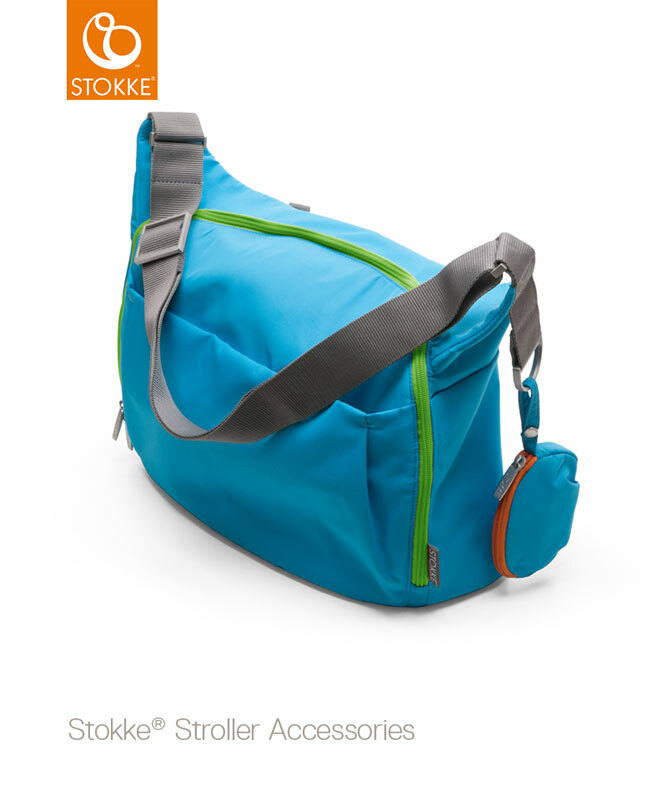 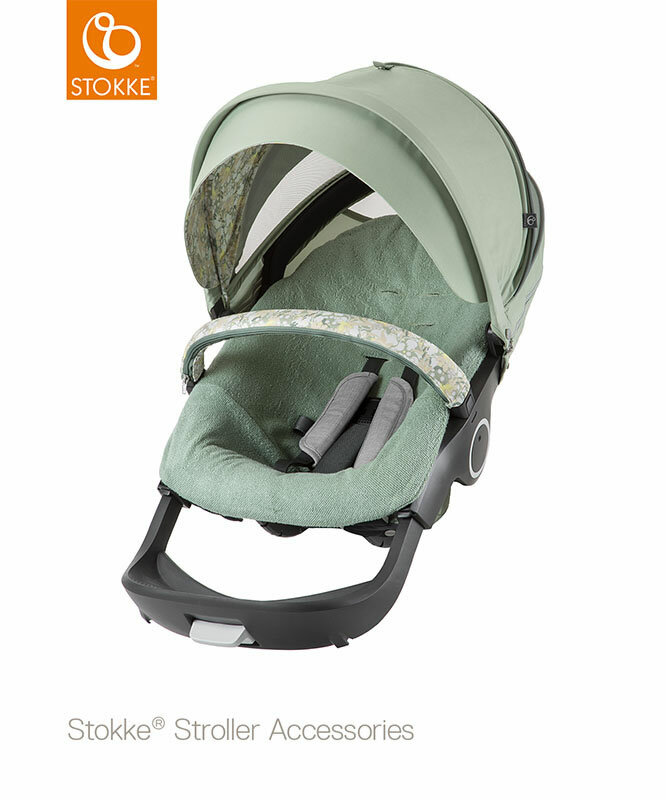 Includes: Chassis, Carrycot, Textiles, Shopping Bag, Hood and Cap. 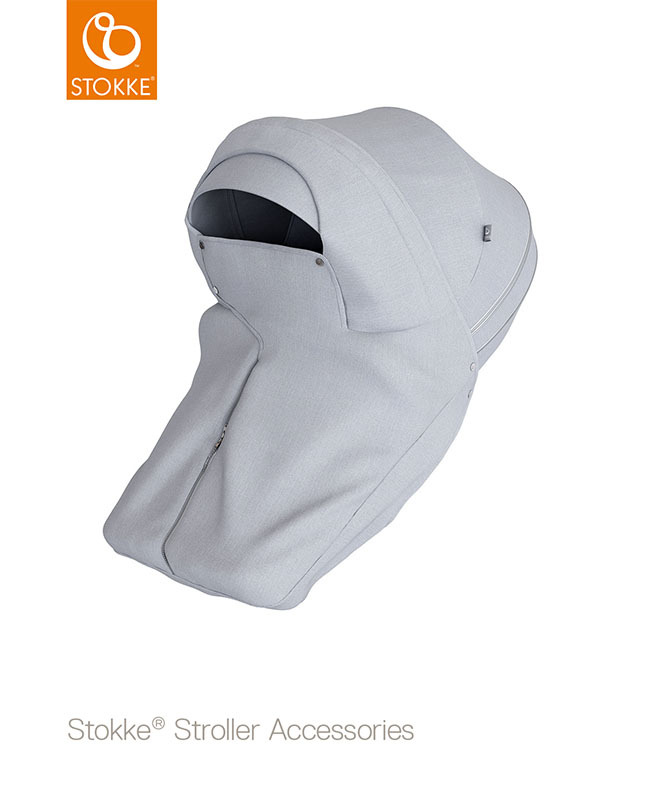 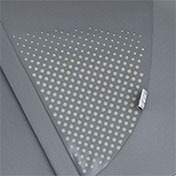 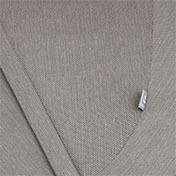 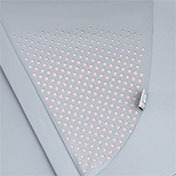 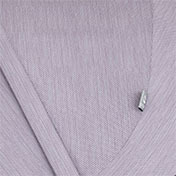 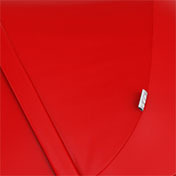 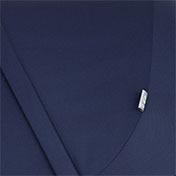 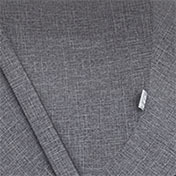 Complete Textiles Set - seat rail cover, seat textiles, harness protectors, baby insert, back rear cover, hood and visor. 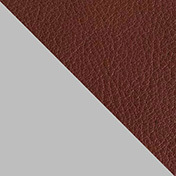  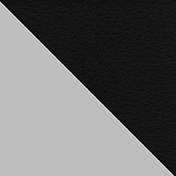 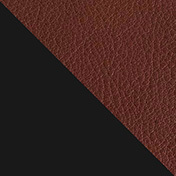 Choose a second colour to keep your Xplory ® looking fresh and unique. 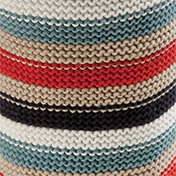 Mix & Match components to create your very own style. 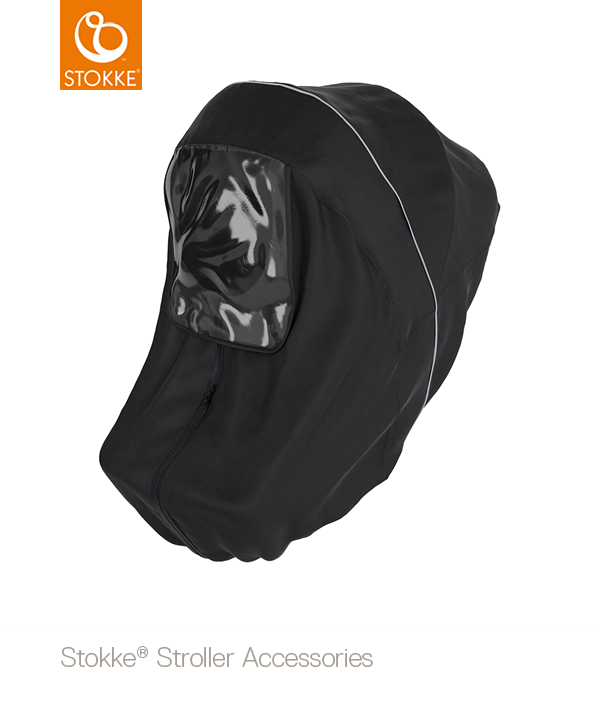 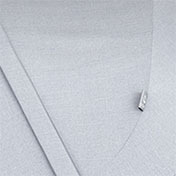 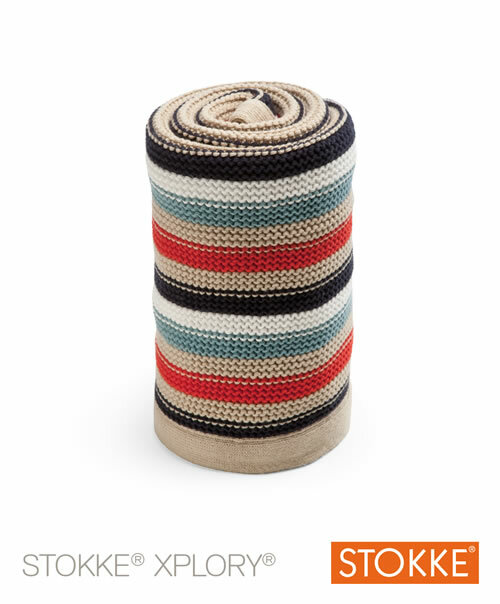 Textiles includes seat rail cover, back rear cover, hood and visor.